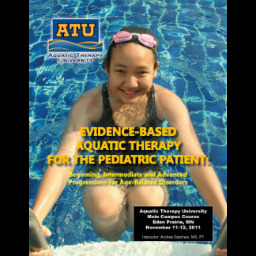 Many insurers are beginning to deny aquatic therapy for the pediatric client, in part, because clinicians do not understand how to make the case for aquatics. Stop extolling the virtues of aquatic therapy for the pediatric client… without providing tangible evidence-based support. 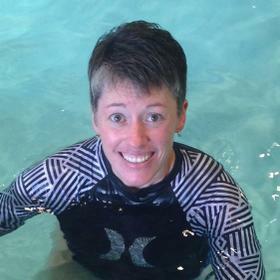 Leave this dynamic course understanding how, when, where and under what circumstances to provide aquatic therapy… and how to justify that choice to the world. Don’t just understand the science; be able to perform the EBAT treatments on Monday morning. Course includes information designed to help parents and caregivers incorporate water-based interventions into daily life. 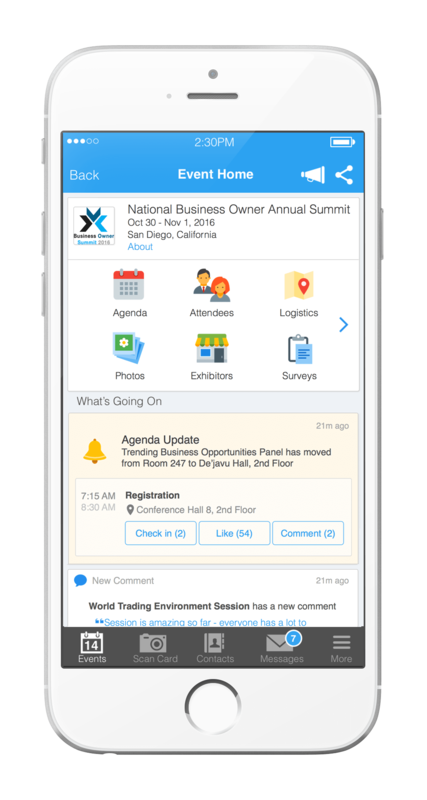 Includes “turn key” in-service and marketing materials to help expand your caseload. Bio: Tracy graduated from Russell Sage College in Troy, New York where she received her BS in physical therapy, as well as all of the necessary course work to prepare for certification as an athletic trainer. She was licensed in New York as a physical therapist in 1994, and was certified as an NATABOC athletic trainer in 1996. Her initial 15 years of practice focused on working with individuals with sports injuries and orthopedic diagnoses, and she took on managerial responsibilities in outpatient clinics. Tracy is employed full time at Sunshine Children’s Home and Rehabilitation Center in Ossining, New York where she works with highly involved inpatient and outpatient children ranging in age from newborn to 21 years.